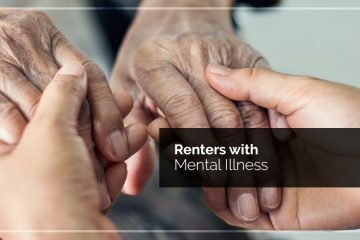 Welcome to Rental Research Service’s blog. We are so glad you that you have found your way here! 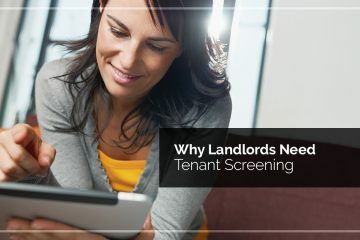 In our blog posts, we plan to share pro tips and advice for obtaining the right type of tenant screening so that you can lease or rent to the best possible tenants. 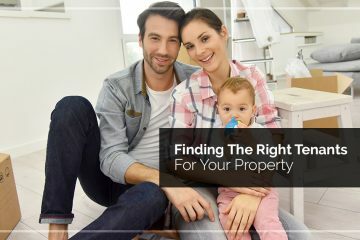 As a landlord, we know that you don’t want to worry about signing a contract with a tenant who won’t pay their rent on time or who will cause damage to your property. We are here and happy to help with all of your tenant screening needs. Call and speak with us today!